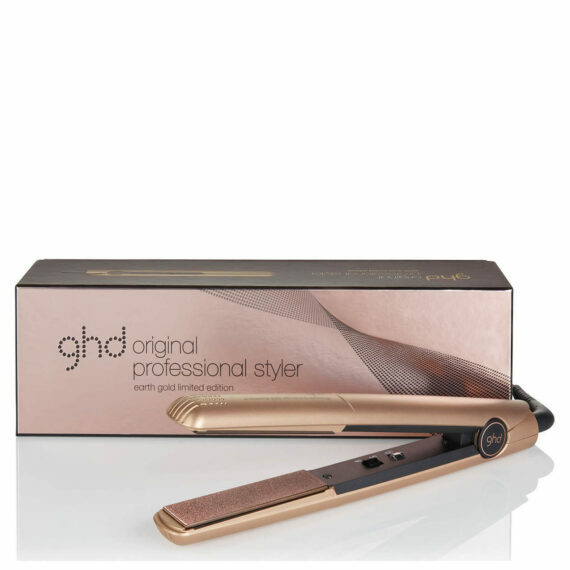 With a rounded barrel and floating plates that allow hair to glide through the styler, create stunning waves and curls, or sleek, straight hair and/to be the envy of your friends. With universal voltage, you can take your style global and because we know you’ve got a busy schedule, the automatic sleep mode after 30 minutes of non-use gives you extra peace of mind. Round barrel: for versatile, snag-free styling that’s perfect for creating curls.